Whether it’s your vehicle or your HVAC system, routine maintenance can save you money. When problems are found early on, serious malfunctions can be prevented. Even the simplest maintenance task, changing your air filter, can make your system last years longer than it would otherwise. 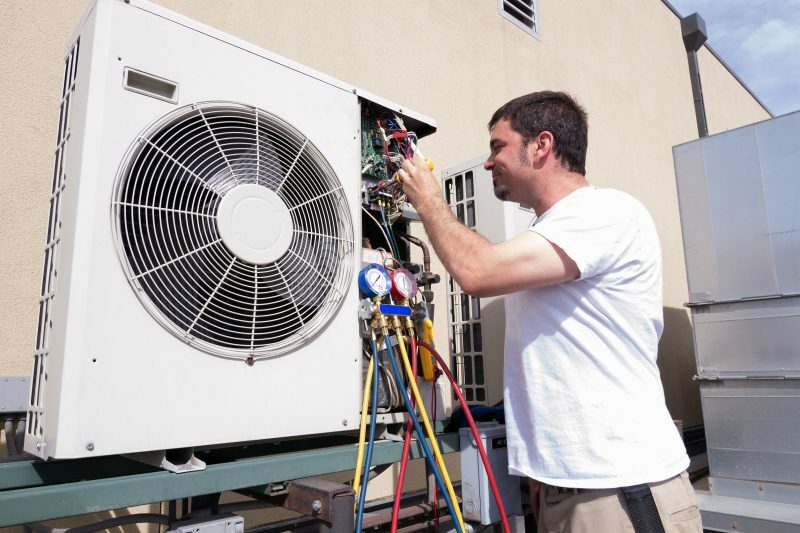 With professional HVAC maintenance in Macon, GA, someone can inspect your air conditioner and the furnace for any problems and prevent bigger issues. When you have a professional come out for maintenance, they will inspect the furnace. This involves replacing your air filter, unless you do this on your own, and checking that your thermostat is calibrated properly. If it is off, it will be recalibrated which can offer you savings on your energy bills. The expert will also look at the connections, measure the current and voltage of the motors, and ensure all moving parts are lubricated. Your condensate drain will be inspected, as will the controls for the system to ensure they work safely. If any repairs are needed, the technician will let you know about your options. 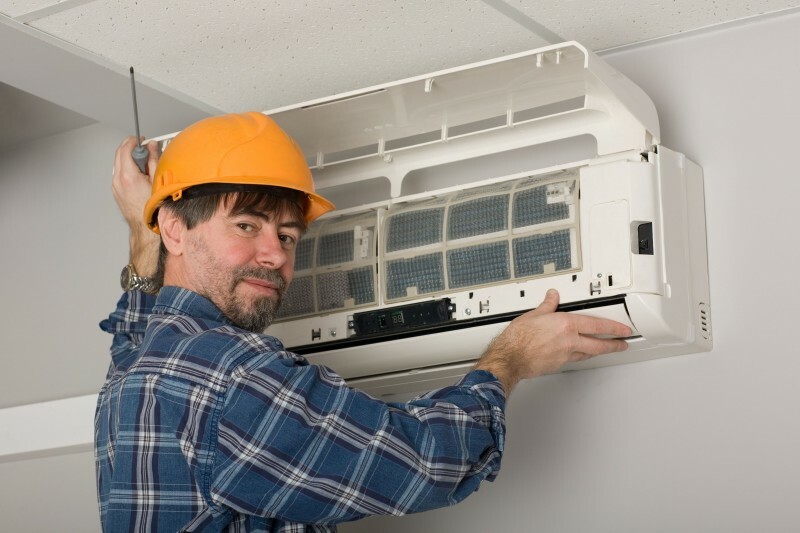 The air conditioner inspection is similar but not the same as the furnace inspection. The condenser coil will be looked over and cleaned. The thermostat will also be checked to be sure it’s reaching the appropriate pressure. Next, your HVAC professional will take a wet bulb reading. This person will also inspect the subcooling and superheat. There will also be a process that ensures the amperage of the motor is appropriate based on the manufacturer’s specifications. If there are any issues, they will then explain what repairs are needed and what the cost will be for each. There are other things that will be done depending on the company you choose and the maintenance program you subscribe to. For instance, some maintenance contracts will offer things like water heater flushing, chemical coil cleaning, and a discount off of any repairs needed. Be sure that you choose the best option for you and your family, so you don’t have to worry about your HVAC system in the seasons when it means the most. 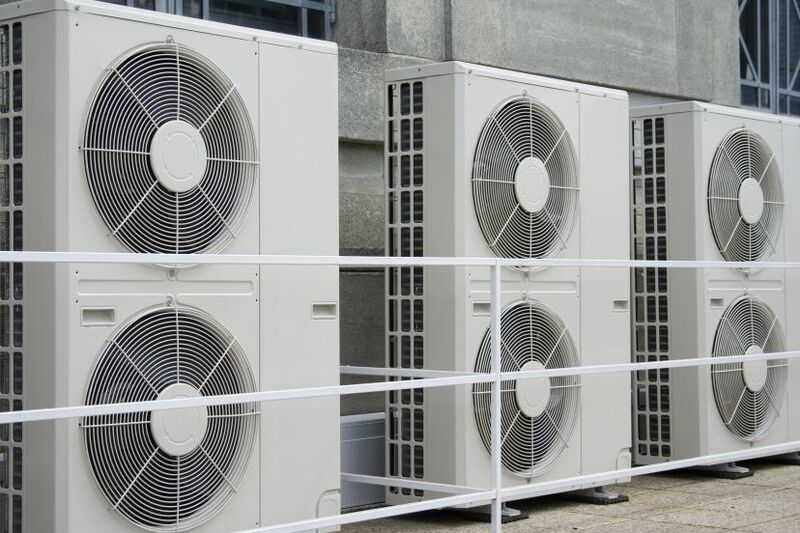 At Hammond Services, we’re pleased to offer HVAC maintenance in Macon, GA . We’ll ensure your system is running at its best and has no minor issues that could turn into larger ones. 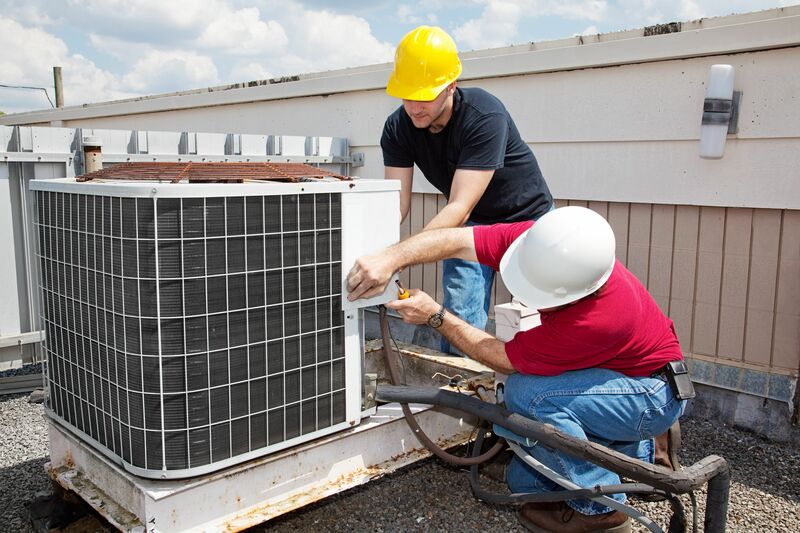 If you’re ready to have your HVAC system serviced, you can request an appointment by visiting www.HammondServices.com. 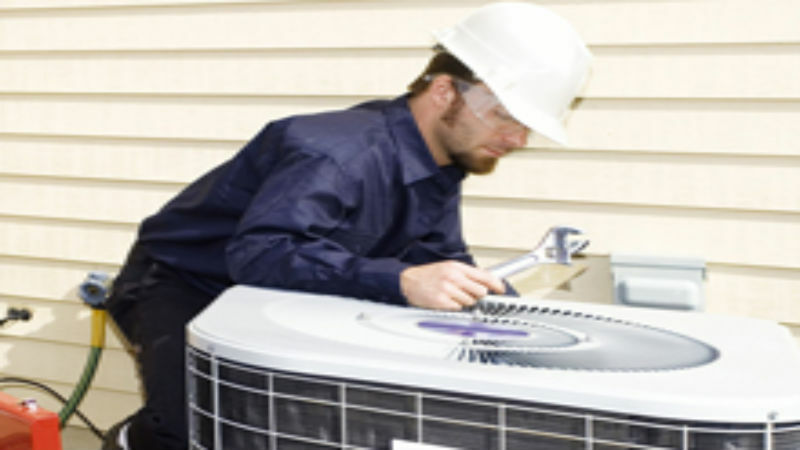 Why Call the Professionals for Air Conditioning Repair in Maple Grove?